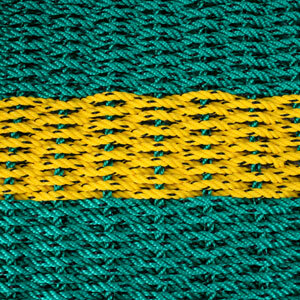 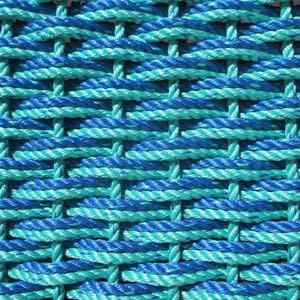 Our newest colour, DeepSea, has been married with our old favourite, SeaFoam, in our very popular double weave mat. 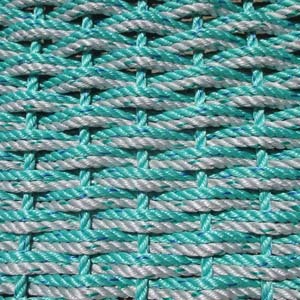 This one has an accent of SeaFoam as we used the SeaFoam rope as the weft rope in this mat. 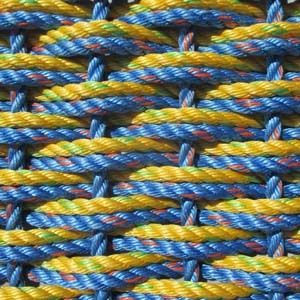 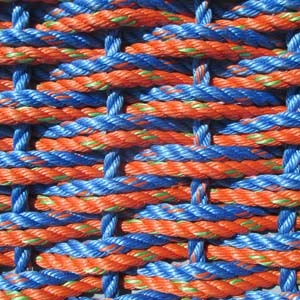 The colours and double weave style truly invoke the sea and its waves.